“That which we call a rose by any other name would smell as sweet…” Whether you’ve studied Shakespeare or not, it’s likely you’ve heard that line before. Philosophers, poets, and lovers have been singing the praises of roses and their beauty for centuries. Did you know that long before Romeo professed his love to Juliet and roses became a symbol of commitment via Valentines Day, they were revered for their therapeutic and healing properties? In ancient Iran rose water was used to cure everything from skin ailments to gynaecological and kidney issues. Yes, I realize I’m a history nerd – but also an old soul who loves roses. 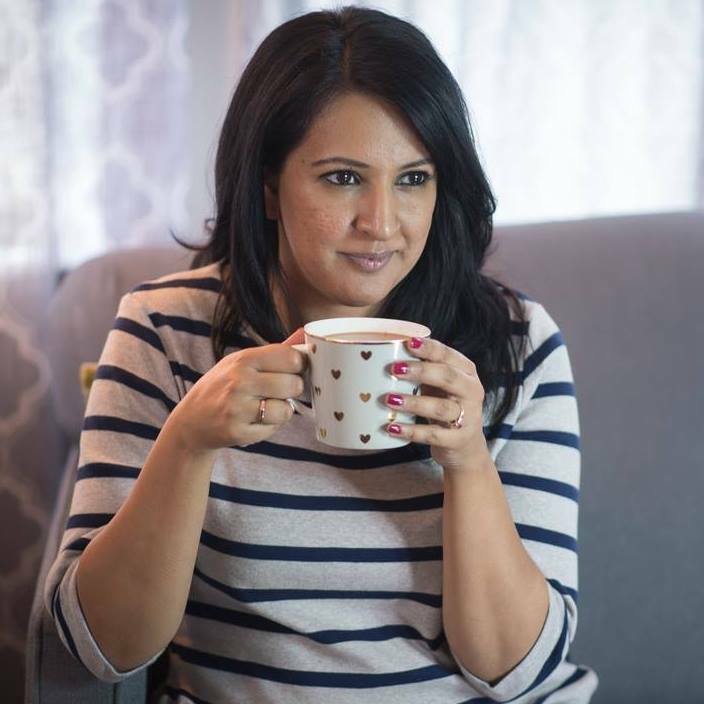 As much as I love receiving roses and using them for decoration, rose water is also my secret weapon against enlarged pores and various skin rashes I tend to get. For years I’ve been buying it at the local Indian markets, but this summer I actually started bottling my own and love it. 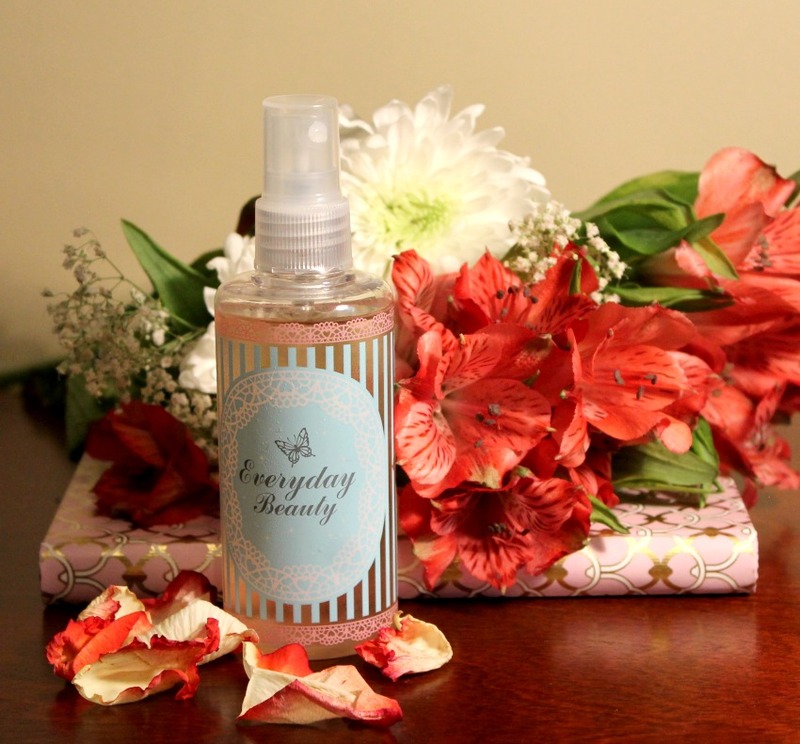 I keep a spray bottle filled with rose water in my fridge and use it as a toner at night, and also to freshen up my skin in the afternoon. 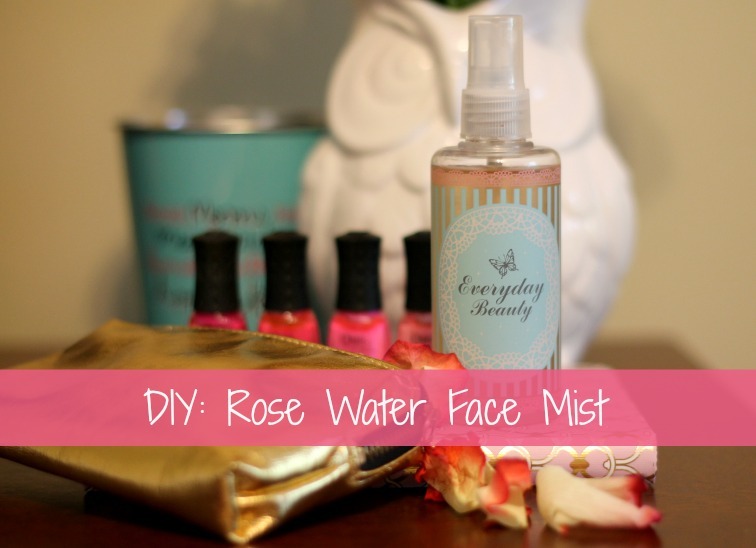 I find that using the rose water minimizes my pores, and tones down the redness of my skin. It’s also useful when I get rashes or redness on my skin due to food allergies, because of it’s anti-inflammatory properties. This summer it was quite popular for taking the itch out of mosquito bites. a bottle for your rose water (many people recommend glass bottles for longer storage, but I keep the rosewater in this plastic bottle because I like the convenience of the spray pump, and it keep for about 3-4 weeks in the fridge). 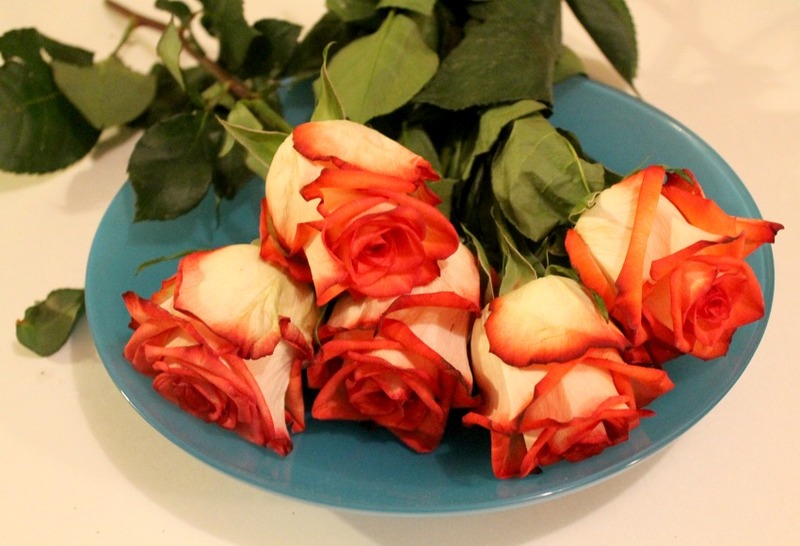 Step 1: Separate all the petals from your roses and place them inside your pot. Create an area in the centre to place your small bowl that will catch the rose water. Be sure that it is very snug in place and won’t move around when you start the steaming. I had to use a small bowl inside of a large bowl to make sure the fit was tight. You may even have to weigh down the bottom bowl depending on the size of your pot. Make sure everything fits tightly with the lid turned upside down. 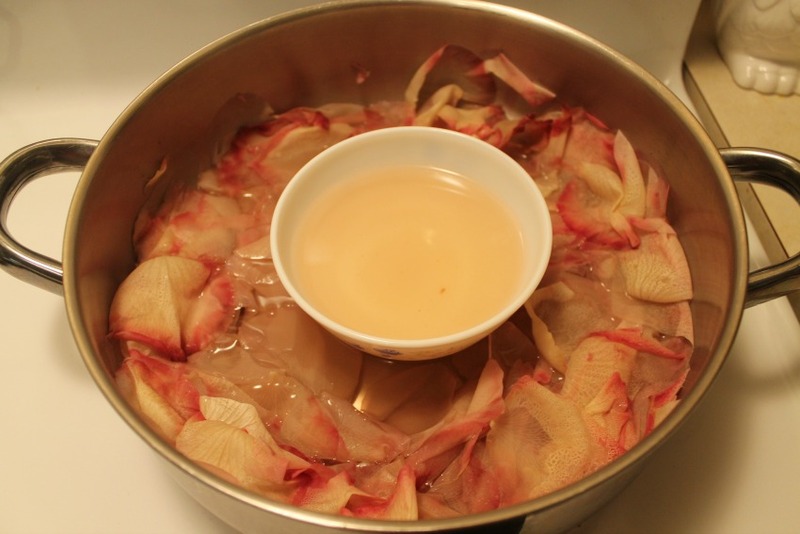 Step 2: Add enough water to cover 3/4’s of the rose petals. Basically don’t make soup. I used 5 roses and 1 1/2 cups of water for my batch of rose water. 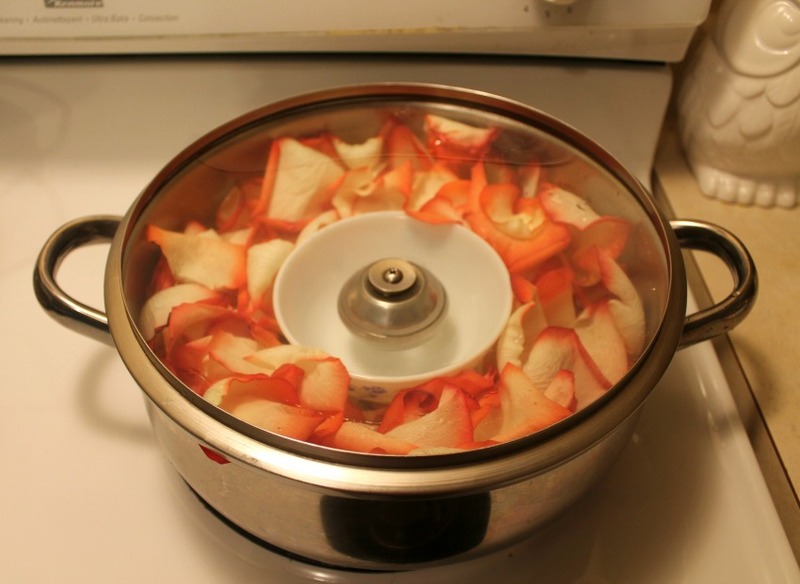 Step 3: Steam the rose petals on medium heat for 10-12 minutes. This part is totally optional but I like to put ice cubes on top of the lid to create more steam inside the pot because I feel like the rose water has a more concentrated smell that way. Keep in mind that if you use ice cubes you will need to use a ladle to scoop out the melted water. You can keep adding ice cubes the whole time or just do it once or twice, or not do it at all. Step 4: Turn off the heat for 5 minutes and then lift the lid to reveal this amazing magic tonic; it’s rosewater! Bottle it up and spray away. PS: If you live anywhere near Richmond, BC, I buy all my little spray bottles and tiny storage containers etc at the Daiso store. That place has the best stuff, but all the packaging is in Japanese so sometimes I don’t really know what I’m buying! I would never have thought of making my own rosewater. I also never knew these benefits. Hmmmm. You learn something new every day. That is really cool and I never would have thought of that. I think that is a treat I will need to make for myself at some point 🙂 Great idea. I love the idea of making this myself at home. It seems very simple. I would never have guessed that rose water had so many benefits. And making it myself sounds like something I should try. Thanks for the info! No worries – thank you for stopping by! Great article! 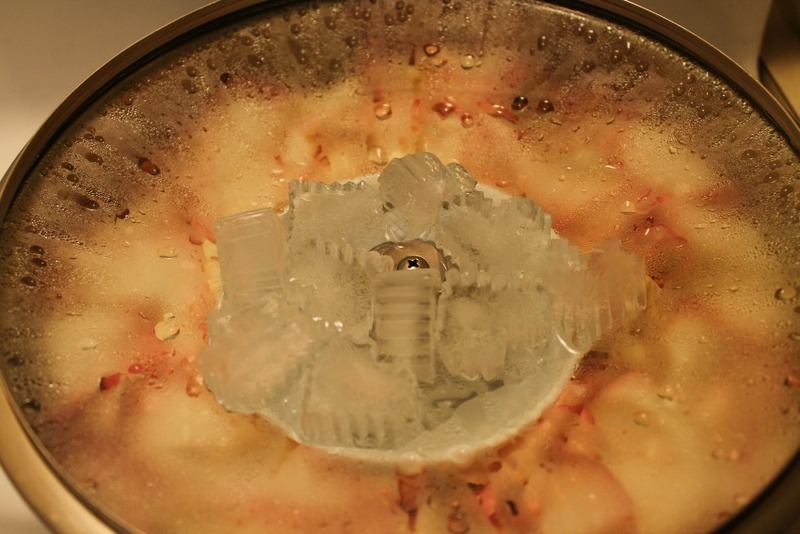 Love the demo pic as well and your suggestion of using ice. I used a frozen peas bag instead to avoid to mess. Thanks for posting this!